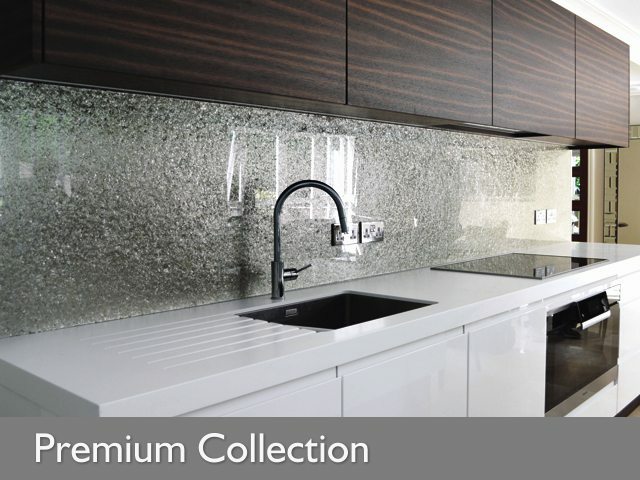 If you’re looking to add a touch of class or a splash of colour to your kitchen or bathroom, then our selection of glass splashbacks are the solution you’ve been searching for. 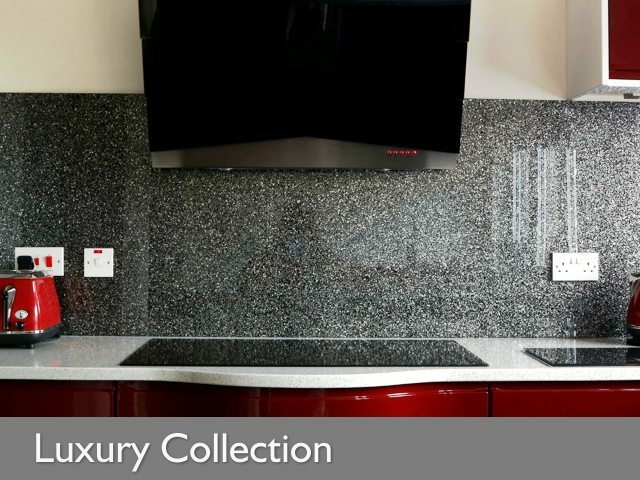 It shouldn’t really come as any great surprise that coloured glass splashbacks are now the modern design choice for many interior designers and DIY enthusiasts, as they offer a sleek, stylish alternative to more common finishes. 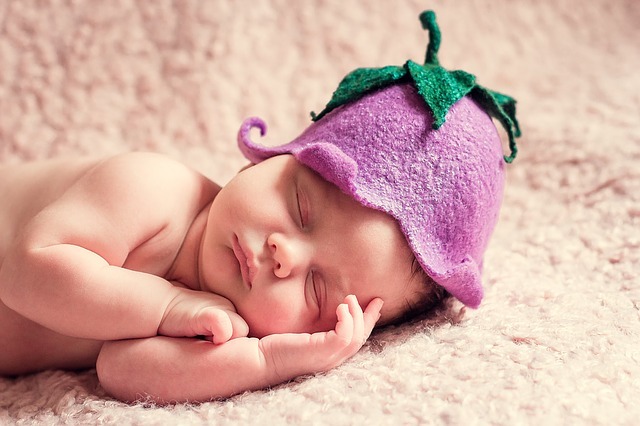 This not only allows room for a greater amount of creativity but provides a long-lasting vibrancy to brighten and enhance any room. 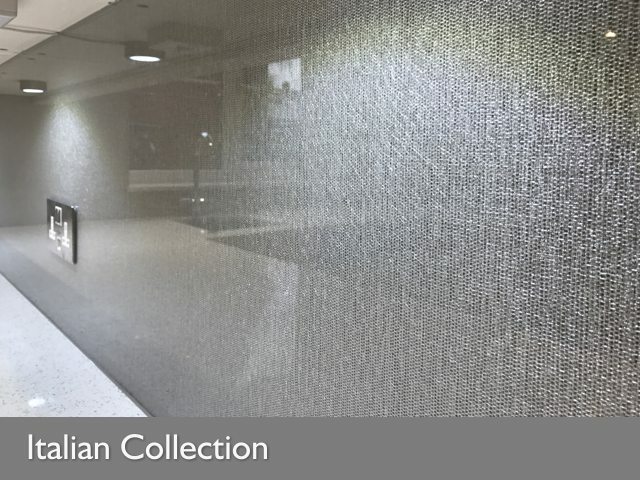 Furthermore, with the continued expansion of coatings and effects that are now available; in addition to the vast array of shades and hues, glass is now a welcome alternative to traditional wall tiles. 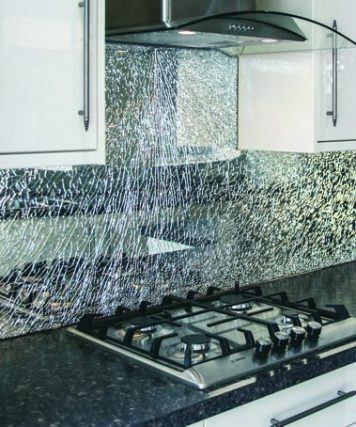 Aside from anything else, the smooth surface of your painted or printed glass splashbacks is much more hygienic, stain resistant and far easier to keep clean than a wall of tile grouting. 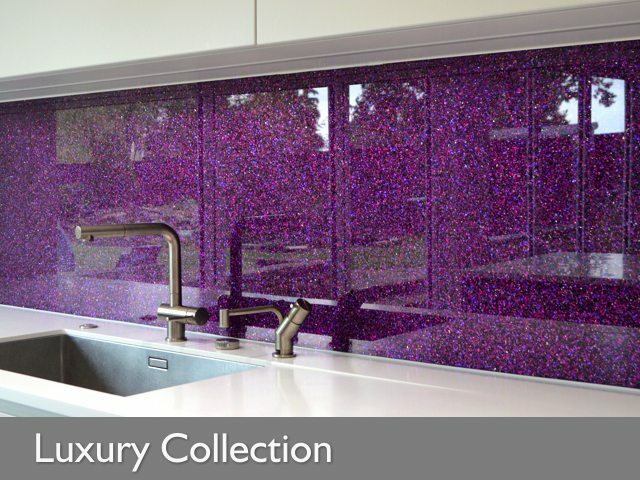 Why not be creative when choosing the colour for your glass splashbacks? 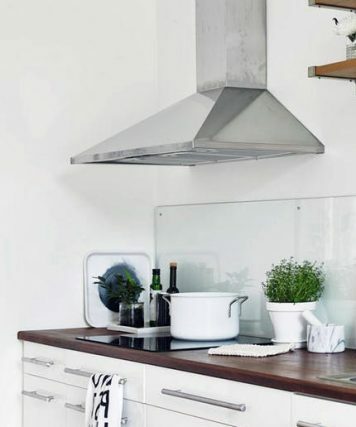 You could choose a colour to fit the mood of your décor, for example, by choosing green glass splashbacks for your kitchen, you will bring a sense of peaceful nature; especially with the addition of plants and a natural aroma such as lavender. Or you could choose a striking shade of red which would bring a feeling of warmth or seduction. 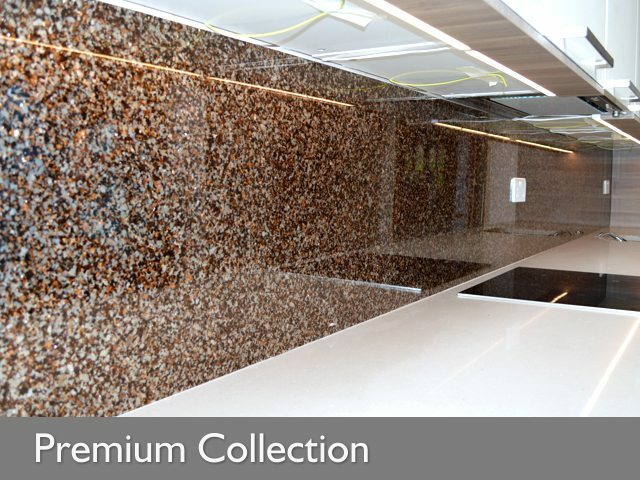 Choosing from the range of beige or browns would create a comfortable relaxing atmosphere and your guests will feel right at home. 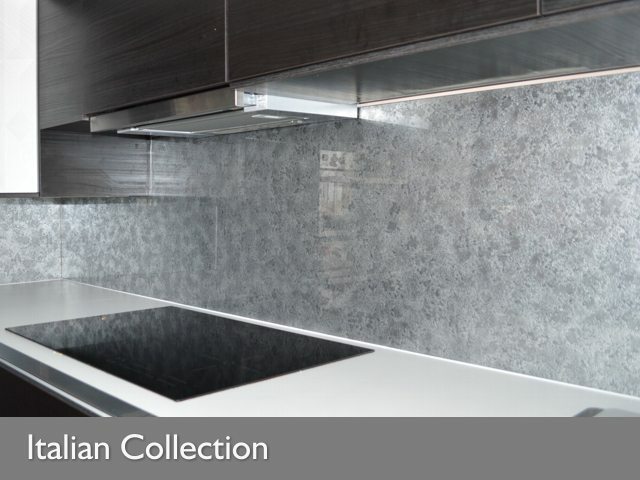 Alternatively for a fresh and clean feel to your kitchen or bathroom, choose something from the selection of blues for your coloured splashbacks. 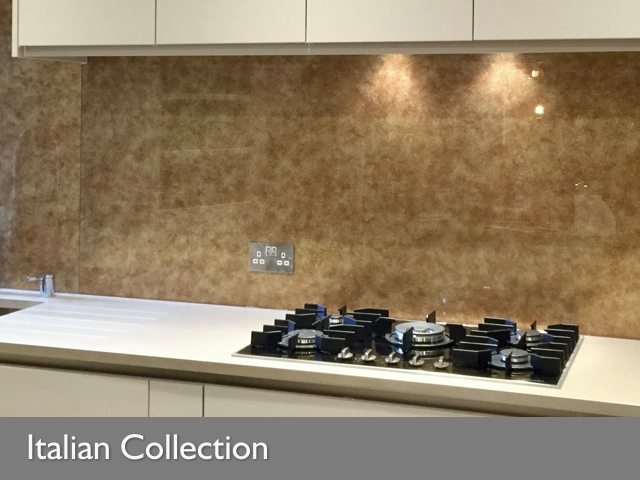 Or you could simply choose a complimentary colour for your splashbacks creating a stunning focal point in any room of the house. 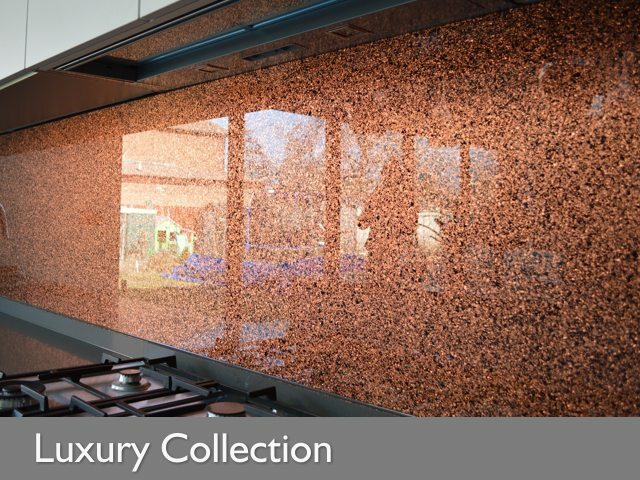 As you can see the choices are endless and with our extensive range of colours to choose from your glass splashbacks can be what ever shade or hue you desire. 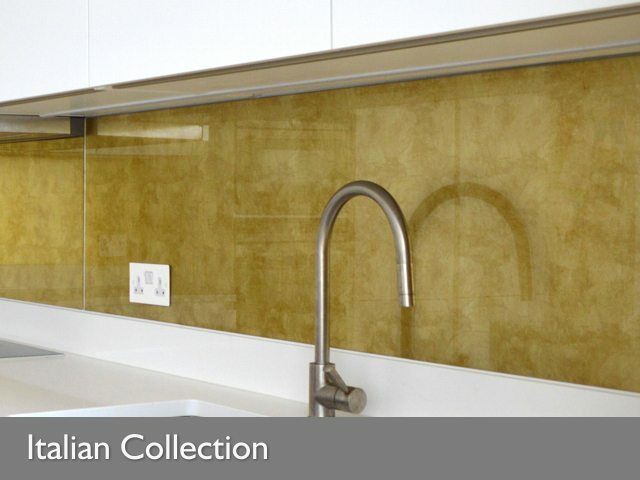 Remember, the right colour choice can help you to create just the right atmosphere no matter which room your splashbacks are for. 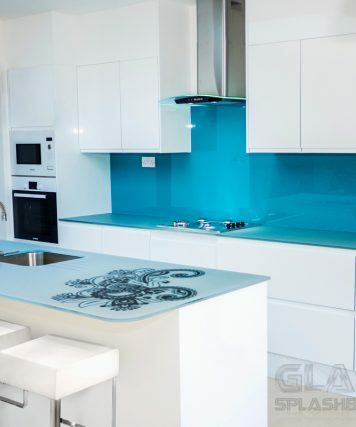 At Glass Splashbacks UK we pride ourselves in the quality of our coloured glass splashbacks, using the latest technology (CNC machines) we aim to be able to provide you with not only the colour you desire but also the shape you need to fit your room. 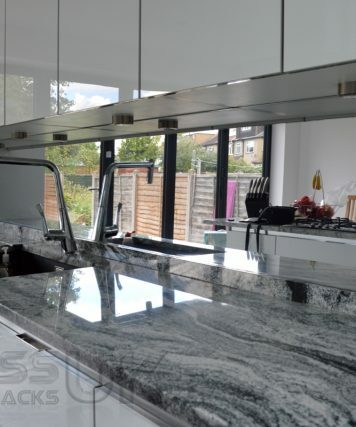 Take a look at our Quick Estimate Tool now to receive a quick quote you’ll see that glass splashbacks are not too expensive after all. 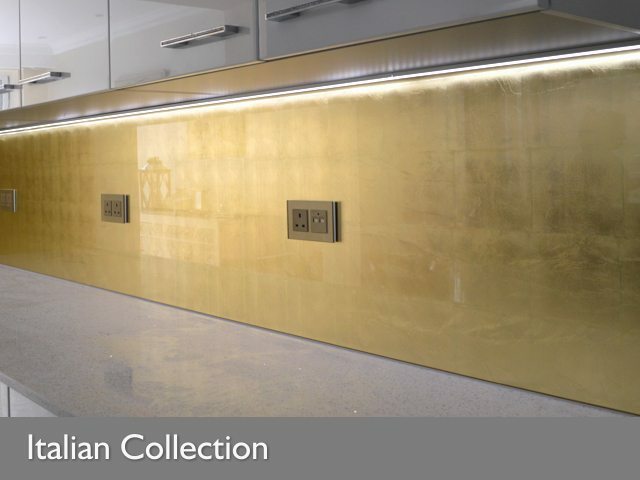 In fact they are indeed an affordable way to brighten up your old tired kitchen without having to replace the whole thing. 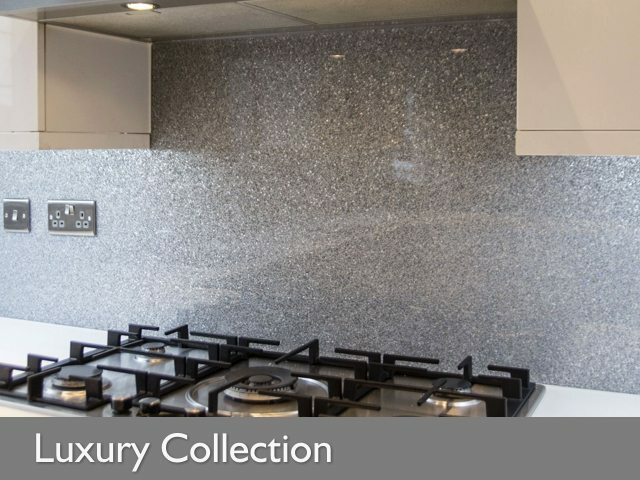 Using our Unique Bespoke Ordering Tool we provide you with a simple process so that you can supply us with all of the information that we need to process your glass splashback order. And don’t forget to grab a copy of our handy ‘How To Measure Guide’, giving you all the information that you need to help you when measuring, and caring for your glass. 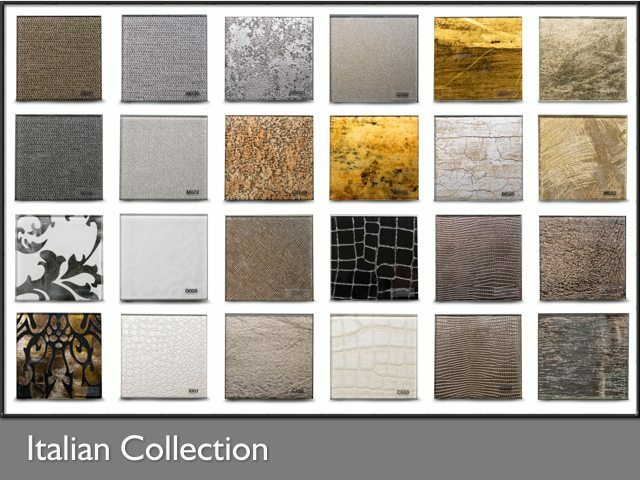 The chart below shows our glass splashbacks range, which is based upon the RAL Classic Colour System. Please note that the colours displayed here are only meant as a guide and will depend upon your monitor and browser; since the brightness and contrast settings vary from screen to screen. Similarly, the colours on a printout will also depend upon your output settings and cannot therefore be regarded as an accurate representation of the true RAL Classic Colour range. 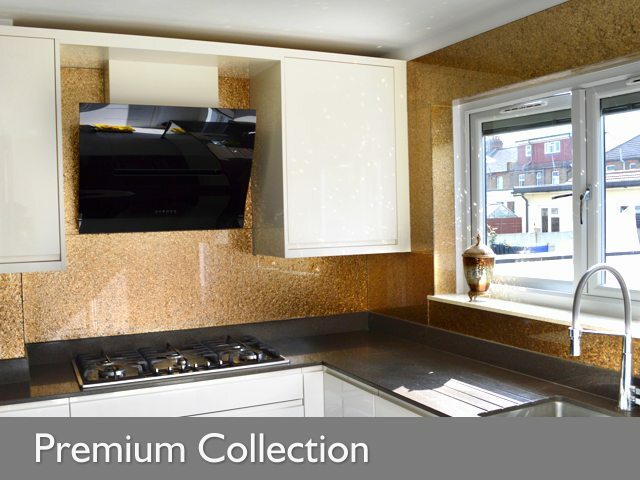 It is therefore recommended that you obtain an official RAL Colour Publication for a truly accurate representation before you purchase your coloured glass splashbacks.